A virtual care management solutions company. Through virtual connections with patients, we have reimagined post-discharge care. Welcome Home Health re-imagined the post-discharge experience, serving as a virtual in-home extension of the patients clinical care team. 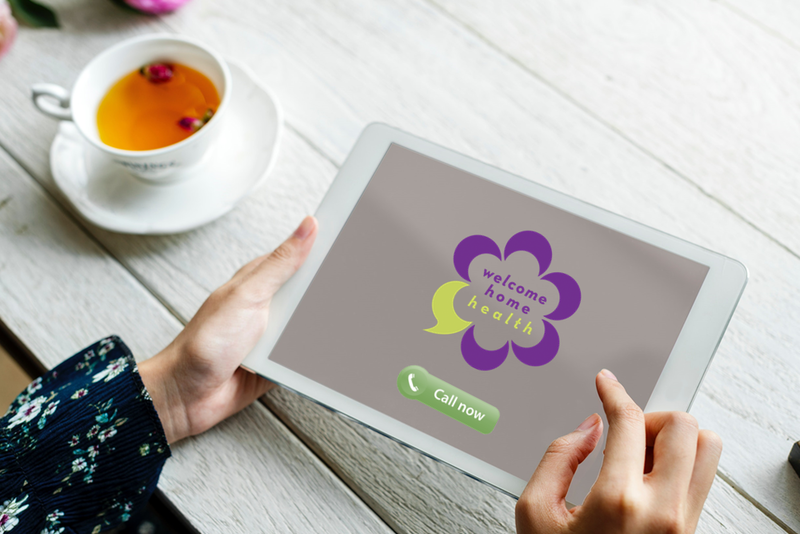 Welcome Home Health is a single point of contact patient engagement service focused on post-discharge care. Our highly trained Health Advocates are a single point of contact for patients, caregivers, and their clinical care team. Health Advocates ensure adherence to prescribed care plans. In addition to frequent virtual visits, Health Advocates are available 24/7 for on-demand patient access including episodic needs, supporting patients on their return to health. According to Medicare, almost half of all patients report they do not understand their care plan once they leave the hospital. Patients and their caregivers are being asked to navigate the complex health care environment without training or resources. Our Health Advocates take on the burden of care plan adherence, follow-up scheduling, care team communications, documentation, and data collection. Our services immediately increase staff efficiency, dramatically reduce patient care costs, optimize utilization, and increase patient engagement.